It is a really good thing to expose the eyes to blue light during the daytime. It is this natural short wavelength light which helps to keep us energized, awake and to boost our moods. However, this blue light when emerges from the mobile devices during night time is not good for our sleep. Blue light is emitted from avaricious types of digital devices, fluorescent lights, and LEDs. 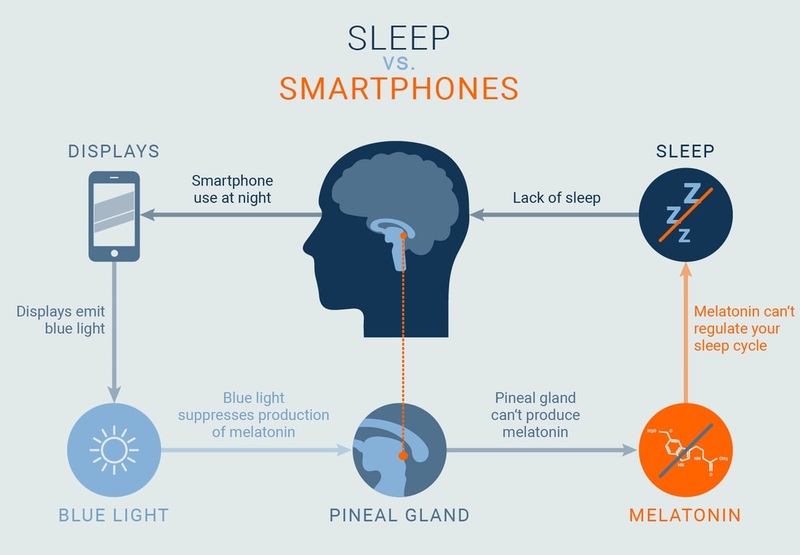 All these devices only suppress the body’s natural hormone formation named melatonin required for comfortable, good night sleep. Hence, some sort of eye protection app is needed. 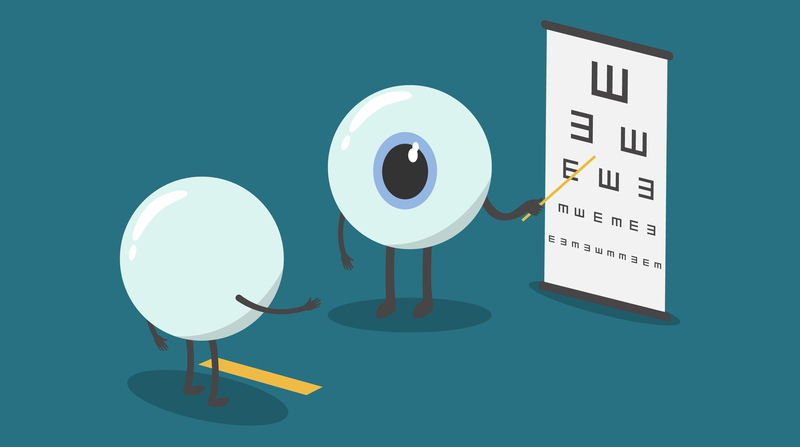 If you are health conscious and eager to protect your eyes and sleep, then it is essential to find out ways and means to ensure getting proper and complete sleep. There are blue light screen filter apps present like the Iris app that can do a lot of good for the eyes and to improve sleep quality and duration. According to blue light technology facts, presented by Wikipedia, LED lights although are found to be environmentally friendly and consumes less energy, are considered to produce blue light in plenty, similar to that of fluorescent lights. Hence, using screen light dimmer can help protect eyes and act as a highly effective blue light filter, especially during evenings. Switching off unnecessary lights when not in use can be much more eye and sleep-friendly. Using lights in the room that are essential will ensure to limit exposure towards blue light. Also, it will save a good amount of money on energy bills. A good number of health-conscious people are found to be aware of the importance of sleeping early. However, the majority seem to use their mobile phones to check their social network accounts. The reason – to ensure they do not miss on the interesting happenings and to not be missed out by anyone! 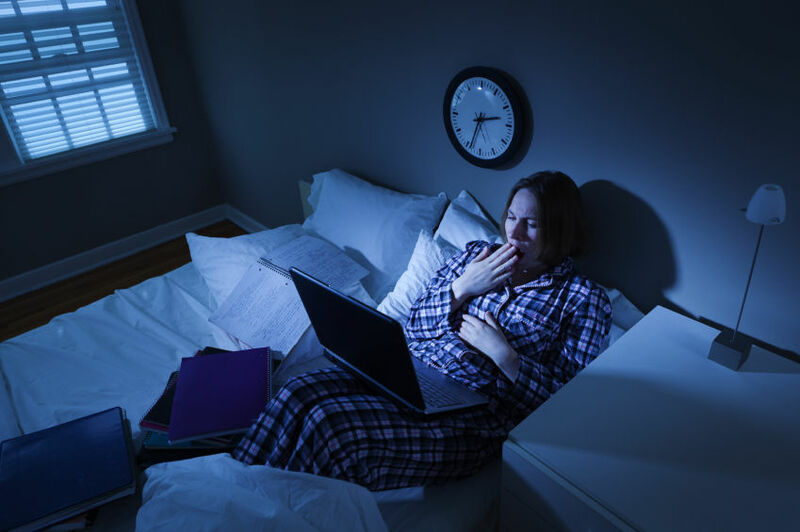 It has become a common practice among people of all ages to sleep with their tablets, smartphones, and laptops besides their bed. They simply cannot resist those mysterious messages received from friends or someone known. Also are present few people who just prefer to wake up at night, just to check their phone! All this only increases their getting exposed to blue light, which is equivalent to waking in the morning having the sun gleaming through the window. 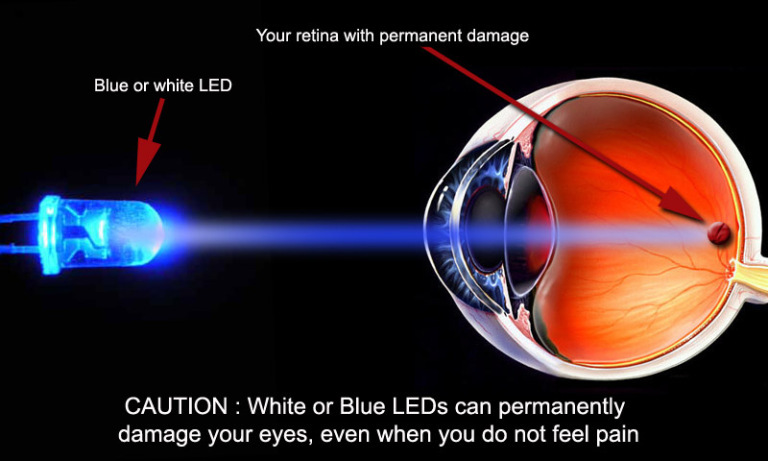 The eyes’ back portion is struck with blue light from the device. That compels the body to get ready for the morning. Even though special filter screen glasses are being sold in the market to help good sleep, there are many who may feel uncomfortable wearing it all the time and would want to remove it. Wearing the glasses can also be disturbing especially when going through the mobile phone messages at night. 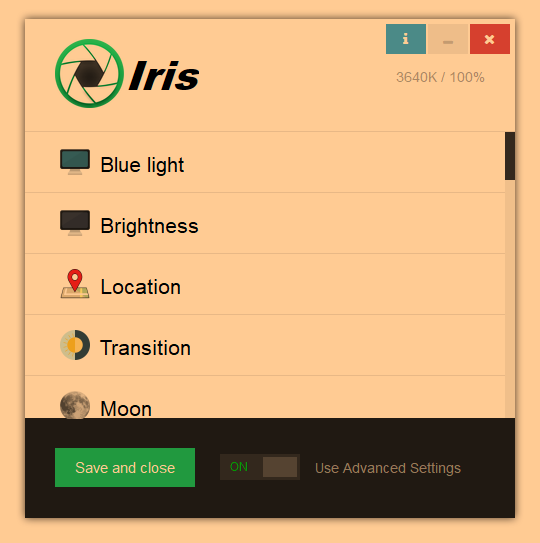 With Iris app, nothing can go wrong. It is effective enough to filter blue light from the tablet or smartphone. It can effectively nullify the negative effects that come with blue light harm when using devices during evening and night time. 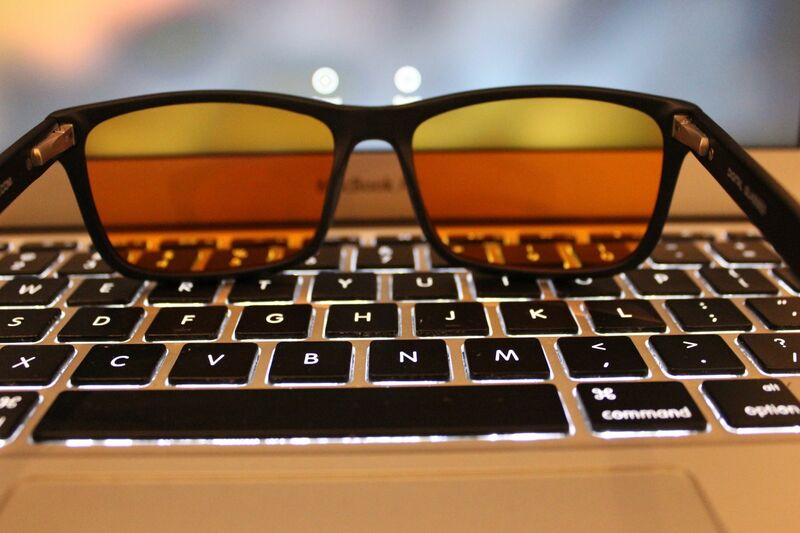 Such eye protection apps are much smarter and also completely safe to be used by almost all types of devices.